Added on March 19, 2019 by School Administrator. Hazel Class parents are invited on Monday 1st April to see their child's work at 2.50pm. Please come in via the classroom doors. Added on January 23, 2019 by School Administrator. 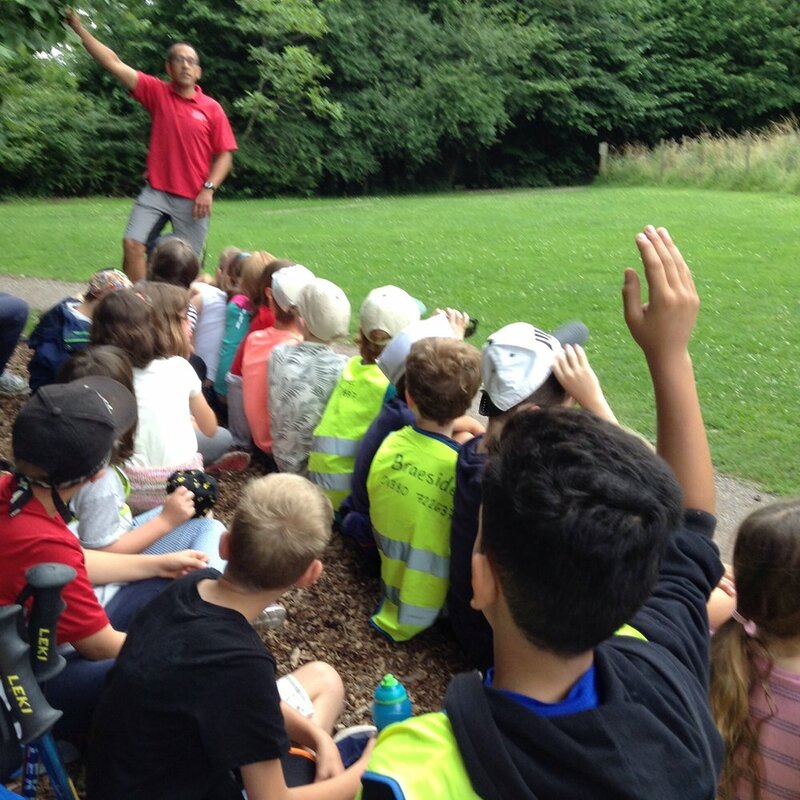 We have made a booking to take the children from Year 3 on a residential visit to Braeside Education Centre in Devizes from Wednesday 10th July – Friday 12th July 2019. Braeside is ideally situated to contribute towards history and geography topics, as well as being equipped for outdoor activities with staff on hand to help. Our focus for the visit this year will be on local geography. Added on January 7, 2019 by School Administrator. You are invited to a Learning Showcase in your child’s class which will give you the opportunity to view your child’s school books and see what they learnt last term. Below are the dates and times of these briefings. Added on November 26, 2018 by School Administrator. Added on September 17, 2018 by School Administrator. You are invited to a briefing in your child’s new class which will give you information about what your child will be learning, the structure of their week and will also give you an opportunity to ask your child’s new teacher any questions. Please click here for the dates and times of these briefings. Added on July 17, 2018 by School Administrator. The annual KS2 intra house cricket tournament will take place on Thursday 19th July. Please could children come to school in their PE kits wearing their house colour t-shirt. Children can remain in their PE kits for the reaminder of the day if they so wish. Added on June 28, 2018 by School Administrator. Following the announcement of class arrangements for the next academic year, we would like to invite you to our ‘Meet the Teacher’ sessions. On Wednesday 4th July, Hazel and Chestnut Classes will be visiting Stonehenge for the day as part of our learning about Britain in the Stone Age. Added on May 14, 2018 by School Administrator. We are delighted to share with parents a letter recently received from Wiltshire Council praising our recent Ofsted inspection. Please click here to view the letter. Added on March 13, 2018 by School Administrator. As you know, the children will be performing their class assembly on Tuesday 27th of March at 9.10am in the school hall. Your child will need to wear a Greek style costume for this event. Your child will need a chiton (toga) to wear. To make a chiton, you may wish to use a white or cream coloured t-shirt or a pillowcase with holes cut for the head and arms. Some sort of belt (any colour) will be needed as well. Sandals may also be worn. It doesn’t need to be anything elaborate. Keep it simple! Please could this costume be in school on Thursday 22nd March. If you have any difficulty providing a costume for your child, please see Ms Quinn before the due date. Added on February 20, 2018 by School Administrator. Hazel Class assembly will be taking place on Tuesday 27th March at 9.10am - all welcome! Added on February 2, 2018 by School Administrator. 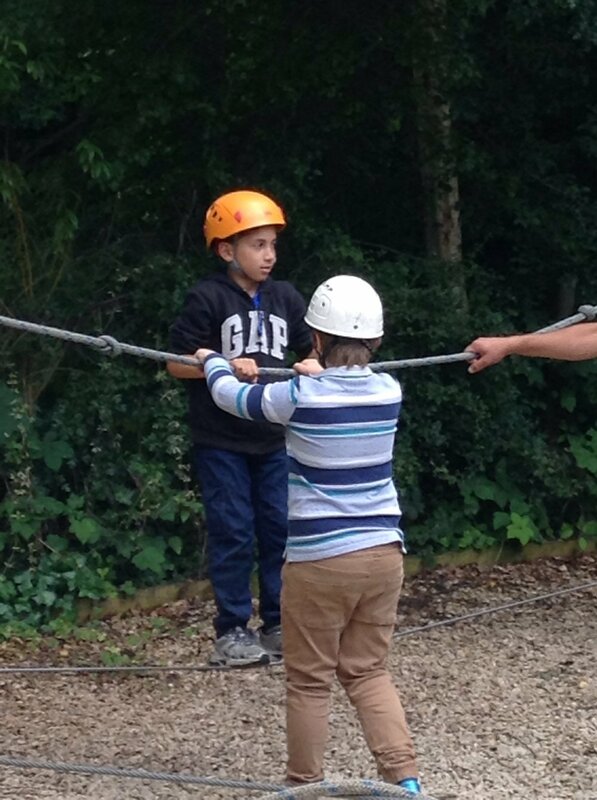 Please click here to see further details for this year's year 3 trip to Braeside. Added on December 15, 2017 by School Administrator. Please click here to view a letter from Miss Patrick outlining next week's events. Added on November 7, 2017 by School Administrator. Please click here for details of this term's swimming. Added on September 11, 2017 by School Administrator. Please click here for details of swimming lessons that will take place during terms 1 & 2. The first lesson will be 15th September. Added on July 18, 2017 by School Administrator. Meet the teacher for Hazel class will take place at 2.45pm on 18th July 2017 in Hazel class with Ms Patrick. Added on July 13, 2017 by Zoe Phillips. Wow what a busy day we've had today. Our first challenge was to use things in our environment to create art work in the style of Andy Goldsworthy. Looking for inspiration in our environment for our Andy Goldsworthy art. We are ready for our stream study. What can we find in the stream? A quick inspection of what's in the net. We had to bang the net along the bottom. What can we find amongst the stream debris? Look it's a cad fly larvae. Added on July 12, 2017 by Zoe Phillips. Can we make it balance? Team work in action crossing the swamp! Can the cats catch the mice?